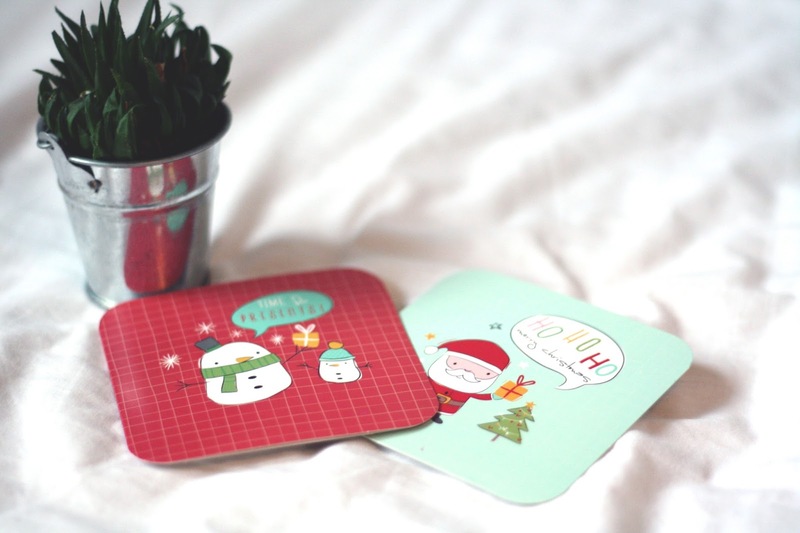 Whats blogmas without the Christmas tag? I love sharing what I love about Christmas – its such a happy time so who wouldn’t? I tag everybody to do this because I love reading through other peoples, hope you enjoy! 01. What is your favourite Christmas movie/s? How clique am I but of course my favourite Christmas movie is Elf. I think its pretty much everybody’s favourite but I mean its hilarious and Buddy is just amazing haha. I could watch that on repeat throughout the whole of the festive season. However I’m making it my aim this year to watch all of the Home Alone movies. 02. Do you open your presents on Christmas Eve or Christmas morning? I personally don’t know anybody who opens their presents on Christmas Eve – so yeah I open mine on Christmas morning. But we do have a tradition where we don’t open our ‘under the tree’ presents until after Christmas lunch/dinner. We have all our Santa presents in the morning haha. 03. Do you have a favourite Christmas memory? This is such a hard one to answer because I love every Christmas but I do miss when I was younger opening all my stocking presents on my parents bed at about 6:00am. I was so excitable that I could barely sleep all night and as soon as it got to about 6 I’d run into their room and start jumping up and down with excitement haha! Oh this is tricky. I must say I love pigs in blankets, they remind me of Christmas dinner so much and they’re so super yummy. But I do also love cinnamon biscuits because they just remind me of Christmas too. Anything with some form of spice in too – I will love! This is so difficult as well ahh I’ve had some lovely gifts over the years. I remember getting a bike when I was about 7 or 8 and loving that. Or when me and my brother got a Nintendo Wii which was also such an amazing gift. Too many lovely gifts over the years. This one is easy for me – cinnamon. I honestly can’t get enough of it, I love cinnamon as it is but the smell around Christmas just makes it even better. I really must invest in a cinnamon Yankee Candle because I swear I’d be burning that 24/7 haha. 07. Do you have any Christmas Eve traditions? To be honest I actually don’t. I never really do anything on Christmas Eve but wait for Christmas day haha. No opening of any presents, no nothing. So yeah, pretty boring! 08. What tops your tree? We have always put the same angel on the top of the Christmas tree ever since I can remember. Never a star, always an angel. 09. As a kid what was the one (crazy, wild, extravagant) gift you always asked for but never received? I can hardly remember this to be honest, probably a puppy or a dog. I always wanted one but my mum is allergic so I knew that’d never happen. But I always hoped and wished haha! Or maybe it was a TV for my bedroom because I always wanted one of those but never got one (and still to this day don’t have one) so yeah, I can’t quite remember but I’m pretty sure those were 2 on my list!